Idyllic Punta Mita, just 45 minutes from Puerto Vallarta, is set on 1,500 acres (607 hectares) overlooking Mexico’s Bay of Banderas. 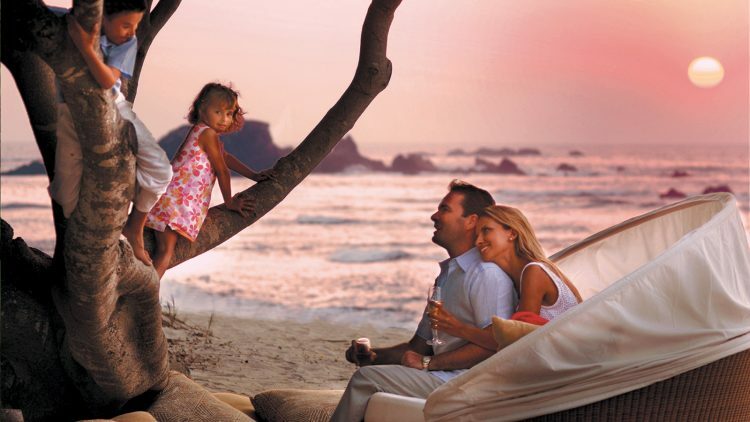 In this quiet and relaxing locale, stay at Four Seasons Resort Punta Mita, México, the perfect place to enjoy white-sand beaches and countless activities for the whole family. 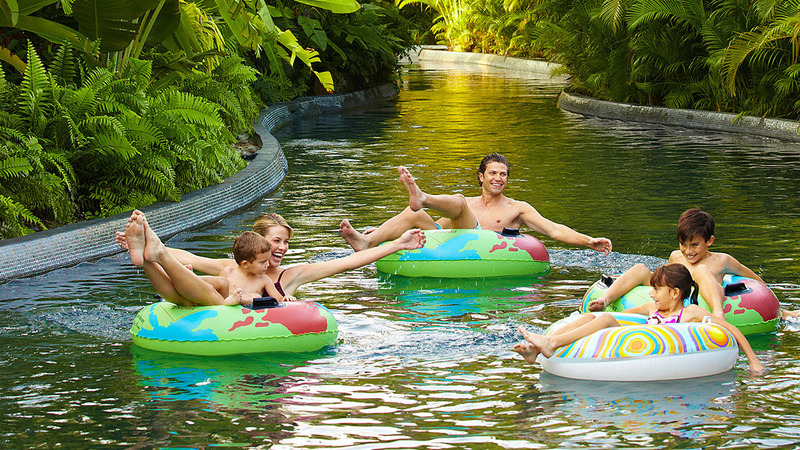 Take a look at the top reasons to come to Mexico with kids to this gorgeous oasis for your next vacation. In addition to the pristine beaches that line a secluded shore, there’s the oceanfront Nuna Pool, an infinity-edge pool complete with a hot tub. 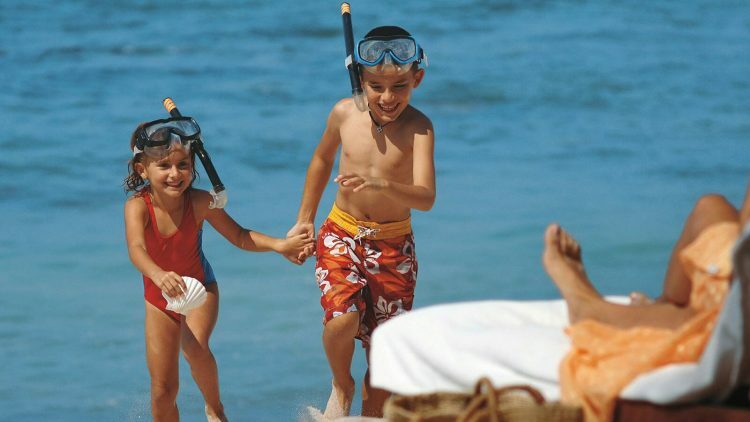 Let the little ones play in the shallow splashing area of the pool or build the perfect sand castle on the beach with complimentary toys provided by the Resort. The airy Mexican-style casitas have plenty of room for families to spread out. Furnished terraces are ideal for outside meals, a quiet reading session while baby naps and after-hours nightcaps for mom and dad. Suites include private plunge pools and hammocks. For a large or multi-family vacation, the five-bedroom private residence villas make for the ideal home base. Cosy onto a pillow float with baby, or pull your toddler on a noodle, and glide the gentle current of the “river” that encircles the family lodging complex. Kids can enjoy fresh fruit smoothies (and you can stop in for a cocktail) at the full-service bar nearby. 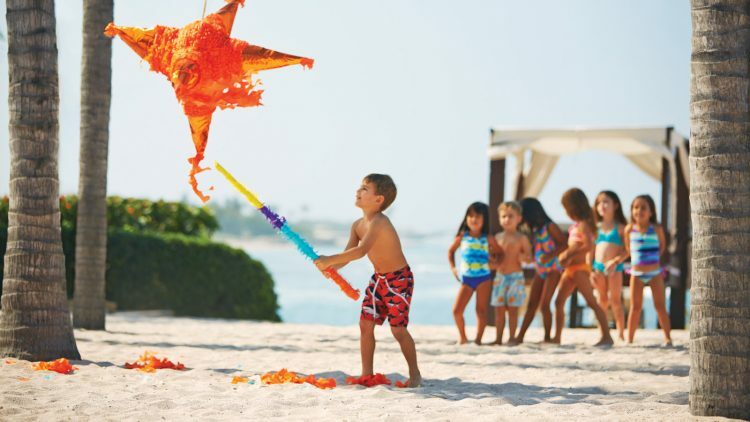 At the complimentary Kids for All Seasons, children make their own giant piñata then take it down to the beach to smash open together as they learn a traditional Mexican song. Other energy-burning activities including nature walks, arts and crafts, collecting sea shells and beach games. Children under the age of five can join in the fun when accompanied by an adult. With its excellent facilities, Four Seasons is the ideal place for kids to learn from the pros at golf and tennis clinics, or learn to surf with the Resort’s Tropicsurf guides, who will ride the board with young guests to introduce them to one of the Riviera Nayarit’s favourite activities. Find outstanding cuisine without ever leaving the Resort, from traditional Mexican dishes at Ketsi to fresh-from-the-ocean seafood at Bahía Restaurant by Richard Sandoval, including local choices such as Sarandeado fish (a specialty from the Riviera Nayarit) and the octopus grilled a la brava. Children’s menus include a variety of options, from chicken fingers to local fare such as quesadillas and guacamole made fresh for the family at your table. For a date night, book a babysitter through the Resort and dine on the terrace at Aramara. Whether you spend your days exploring the nearby fishing village, swimming with dolphins, going on a sunset sail or shopping designer styles in the boutiques, your family will love learning about this elaborate and beautiful culture.